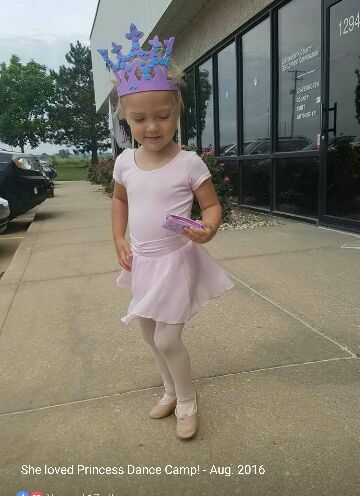 Dance, twirl and Explore the world of our favorite princesses! 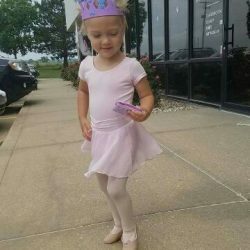 Your little dancer will LOVE listening to princess stories, acting/dancing them out and creating beautiful and fun crafts meant for a princess! 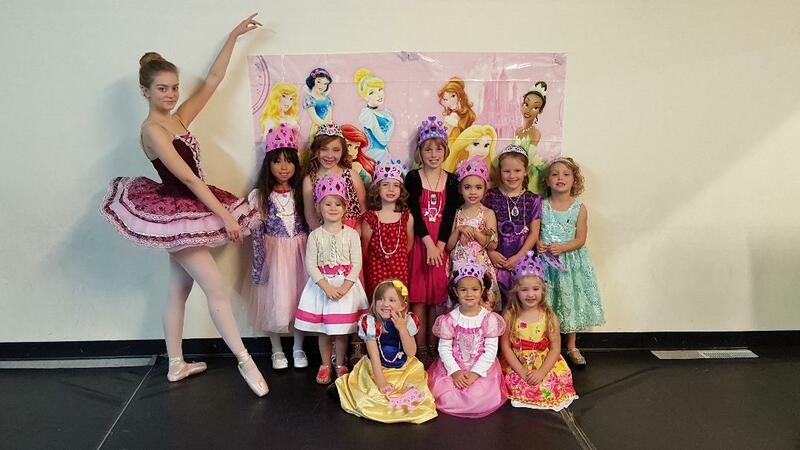 Each camp will explore different princesses for ongoing fun week after week! 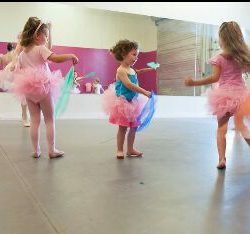 Whether your little princess is experienced or new to dance, this camp is a GREAT addition to her learning and weekly activities! 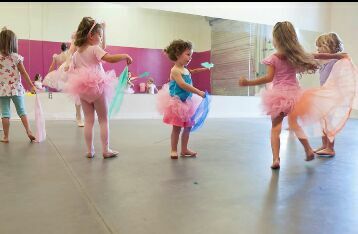 Each session meets for 3 Tuesdays 4:30-5:25. 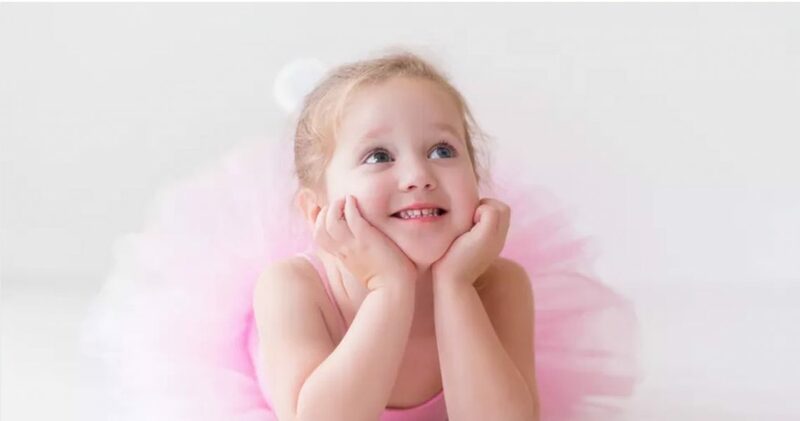 The children will create 2 crafts fit for a princess each session too! Pick and Choose the dates that work best for you or Choose them all! Class is limited to 10 participants. 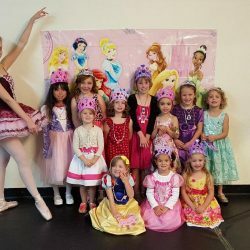 ENROLL today to guarantee a spot for your princess!